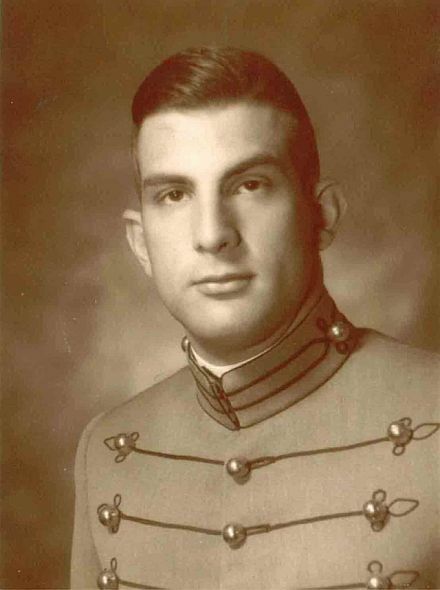 View and enter eulogies for Alexander Mark Zupsich, USMA '69, who passed away on January 20, 2011. Click on "Post a new eulogy" to add your own eulogy to Alexander. Post a eulogy to Alexander. To date, 6 eulogies have been posted for Alexander. Post a new eulogy to share some memories and thoughts that you may have. Additional biographical information may be found on the personal home page.